With his weapon in one hand, Ibrahim answered his cellphone with the other. He was hoping the call would bring news of reinforcements for his Afghan Local Police post, which was under siege from hundreds of Taliban insurgents. 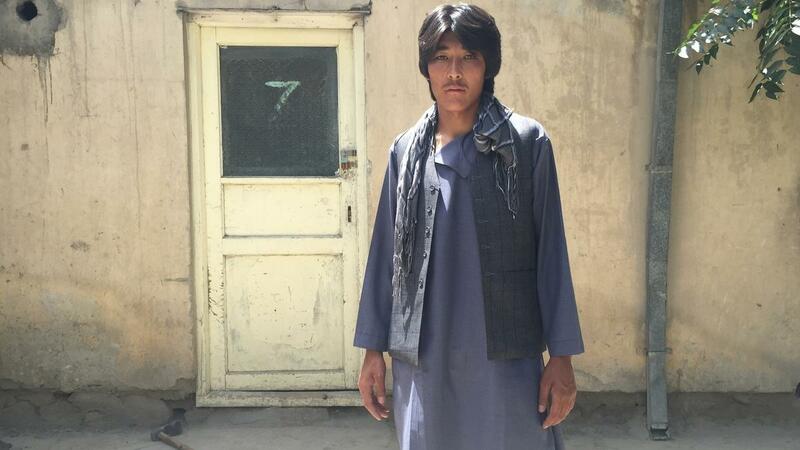 But the caller was his brother, and Ibrahim, a 20-year-old member of the U.S.-backed Afghan government militia, broke down in tears in the middle of an hours-long gun battle in the eastern province of Maidan Wardak. At least 30 ALP members were killed in the fighting last week as Taliban insurgents launched a coordinated attack on a series of ALP checkpoints in Jalrez district, which lies on a strategically important highway about one hour west of Kabul. 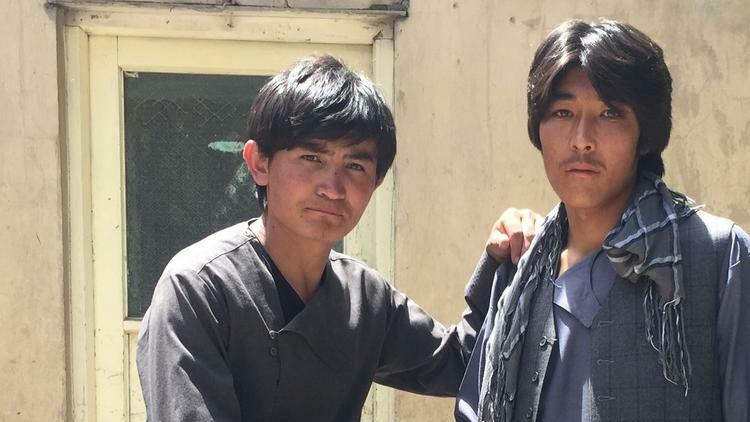 Ibrahim and another ALP member, Ali, 19, said they were outgunned and outnumbered during a 27-hour battle that began late Wednesday evening when Taliban forces rushed a nearby checkpoint. Both men – who like many Afghans have only one name – have refused orders to return to their posts and spoke to The Times on Sunday in Kabul. Ali said he called the Interior Ministry – which oversees the ALP – several times during the battle to beg for air support and fresh weapons and ammunition. No help arrived. Seven ALP checkpoints, all manned by members of the Hazara ethnic minority, were overrun by Taliban, raising charges of ethnic bias. All of the dead ALP fighters were Hazaras, and some were reportedly beheaded and dragged from the backs of moving cars. Some officials say the ALP death toll could be as high as 45. In the last three months, Afghan security forces in the northern provinces of Kunduz and Badakhshan have also accused Kabul of failing to help them in battles against Taliban insurgents who have been waging one of their deadliest offensives in years across parts of northern, eastern and southern Afghanistan. The reports from Wardak were the first to involve the ALP and Hazaras, who have long felt targeted by the Pashtun-dominated Taliban and complained of discrimination from the central government. “They could be rescued easily but weren’t. Why? Because of their ethnicity…it must become clear,” said former Second Vice President Mohammad Karim Khalili. Arif Rahmani, a lawmaker from the eastern province of Ghazni, said in parliament that three Afghan National Police checkpoints did not respond, despite being located within approximately 500 yards of ALP posts that were under attack. By Thursday evening, a day after the fighting began, four ALP members at the Sar-e Tapa checkpoint were killed and another was severely injured, leaving Ibrahim and Ali as the only ones able to defend the position. They were stunned at the lack of support because they were less than 10 miles from the provincial capital and 30 miles from Kabul. “Each post had two, three, even four martyrs,” Ali said. When it became clear that Kabul was ignoring their pleas, Ali added, an ALP commander he identified only as Mohammad, who oversaw three of the checkpoints, called his two bodyguards into battle with him. All three were killed, Ali said. Ali said that at the time of the attack, several of his colleagues had already gone five months without receiving their monthly salary of about $166. “We fought for two days without food, water or sleep and no one said so much as, ‘Thank you for your service,’” Ali said. Aref, a friend, said Ali is suffering from post-traumatic stress. Ali said he and his comrades have all been told to return to their posts or risk losing their jobs, but he has refused, he said, until his superiors provide better weapons. “We can’t go back if things are just going to continue as they were,” he said. An ALP commander named Zarif, who is based in Jalrez but was on leave last week, said in an interview that the paramilitary force had long felt ignored by the Interior Ministry. He said the areas in which they were stationed were among the most dangerous in the province and that officials have failed to recognize the force’s sacrifices. “We still have martyrs there [in Jalrez], lying in the same spot where they were struck by the Taliban,” he said. He said the government cannot continue to ignore the risks the ALP face, especially in Jalrez.